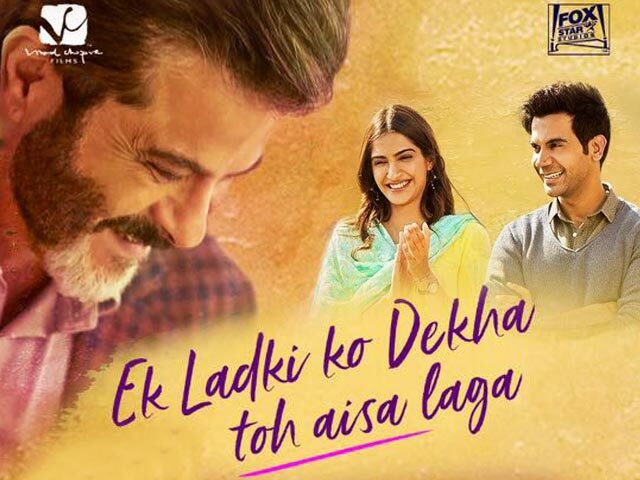 One of the most awaited films of early 2019, Ek Ladki To Dekha To Aisa Laga (ELKDTAL) is all set to hit the cinemas today. 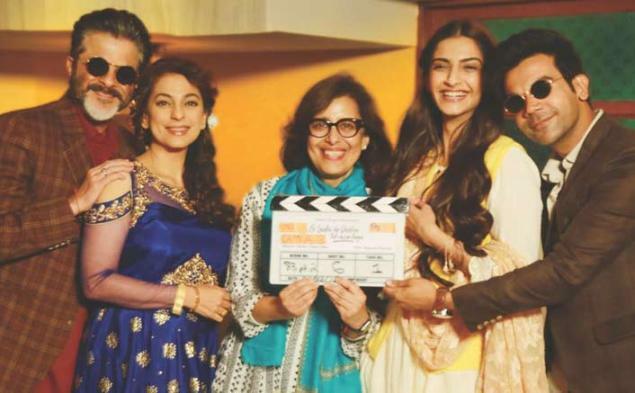 Directed by Shelly Chopra Dhar and produced by Vidhu Vinod Chopra, the romantic-drama stars Anil Kapoor, Sonam Kapoor, Rajkummar Rao, and Juhi Chawla in the lead roles. Here are a few good reasons that would make you want to watch this unique film. As the trailer reveals, ELKDTAL is a story about a simple, young girl and her emotions. At its core, this film is a romantic love story, but an unusual love story nevertheless. We say unusual because not every day Indian cinema explores homosexual relationships. While with the recent ease of our social laws, the LGBT community is finding acceptance in the society, we still have a long way to go before we can call ourselves a completely liberal society. This film is an attempt towards that acceptance. While homosexuality between women has been explored earlier in Indian cinema, it has either been with a social message or through comical portrayal. Never before have we seen a lesbian couple in a traditional Bollywood romantic drama. 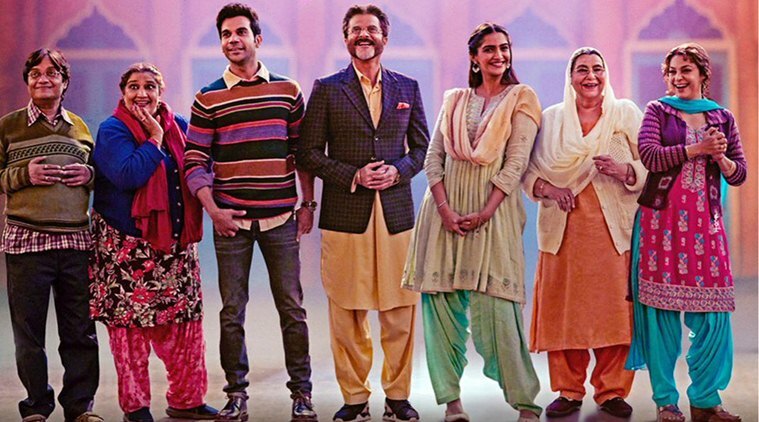 The ensemble cast of ELKDTAL includes, but is not limited to, Anil Kapoor, Sonam Kapoor, Rajkummar Rao, Juhi Chawla, Regina Cassandra, Akshay Oberoi, among others. One of the interesting aspects of this team is that we will get to see Anil Kapoor and Juhi Chawla back on screen after a long time. Ek Ladki Ko Dekha To Aisa Laga marks a few firsts for many people. For instance, this will be the first time ever that Anil Kapoor and daughter Sonam will share the same screen space. They also play the father-daughter duo in the film. Also, for director Shelly Chopra Dhar, this will mark her directorial debut. Lastly, for the first time, Sonam Kapoor will portray alternative sexuality. With these and much more, Ek Ladki Ko Dekha To Aisa Laga surely promises us a great experience!